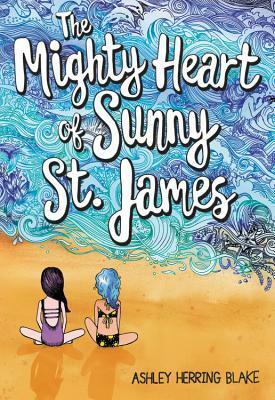 What they say: Twelve-year-old Sunny St. James navigates heart surgery, reconnecting with her lost mother, first kisses, and emerging feelings for another girl in this stunning, heartfelt novel--perfect for fans of Ali Benjamin and Erin Entrada Kelly. 3) kiss a boy for the first time. Her "New Life Plan" seems to be racing forward, but when she meets her new best friend Quinn, Sunny questions whether she really wants to kiss a boy at all. With the reemergence of her mother, Sunny begins a journey to becoming the new Sunny St. James.